Because it’s never too late to pick up a new skill! If you’re interested in learning how to play a good game of chess but worried that you may have missed your window, don’t be discouraged! You don’t need to start learning in infancy to enjoy playing chess, and adult learners can even become downright strong players and go on to earn themselves titles. While it will take time to become really good at chess, anyone can do it as long as they’ve got the necessary desire and commitment to put into it. Now, it won’t be as easy to learn chess as an adult as it would have been to learn it as a child, but since that ship has sailed, it’s best not to waste more precious time dwelling on that fact. As an adult, you have more responsibilities to juggle, so you will need to find time to dedicate to your chess game in between things like work and family obligations. This will be a challenge, but if you really want to get good at chess, you’ll find a way! The main things that you will need in order to be successful in your quest to learn chess as an adult are patience, dedication, and a chess set. You may find other accessories like chess clocks useful down the line, but for now, it’s best to just stick to the basics. There is no quick way to become a strong chess player, you simply need to put in the time. The more hours per day you can put into your chess game, the quicker you’ll see the results that you want. If you can only spare an hour per week, your progress will be significantly slower, but it will still be progress. It may take you years to get to where you want to be, but eventually, you will get there! And in the meantime, you’ll be reaping all the benefits consistent chess play can offer. The main things that you will need are patience and dedication. Why Learn Chess as an Adult? There are many reasons that a person may want to learn chess as an adult. It’s an enjoyable pastime, for one, and a fulfilling hobby with low start up costs. Maybe you want to fill your extra hours after retirement with a mentally stimulating activity. Maybe all of your friends play and you’d like to join in, or your child or grandchild is beginning to learn and wants you to play with them. Maybe you’d like to reap all the proven mental benefits of playing chess; including decreased risk of Alzheimer’s, improved focus, higher IQ, and sharper problem solving skills. Or, maybe you’ve just discovered a sudden, random interest in the game. Whatever the reason may be, chess is a great game that you’ll never regret spending the time to learn. Many of the beginner books, websites, and other resources surrounding chess are written for children, but there are some that are not. Reading through instructional chess books like Irving Chenev’s Logical Chess: Move By Move or Jeremy Silman’ The Amateur’s Mind can lay a solid foundation for you to build off of. Of course, there are also a multitude of free resources available on the internet for adult beginners. 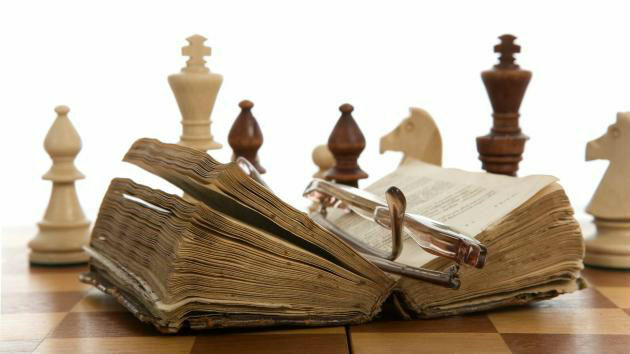 Reading through instructional chess books can lay a solid foundation for you. You may also consider hiring a chess coach or teacher to work with you. This is a highly effective option because the teacher can offer you individualized attention and lessons particular to your personal playstyle that no book or website can match. You can ask questions of a chess teacher and get responses in real time, and he or she will tailor your lesson plans to address your own specific strengths and weaknesses on the chess board. If you’re really serious about learning chess and want to get to a high level as quickly as possible, hiring a chess coach for yourself is the best way to go. Of course, if you don’t want to make the investment and are very self-motivated, you may be able to do just as well with the resources you can find online or in a bookstore. The choice is yours! Also, if you just want to be able to enjoy the game and aren’t worried about getting to a particularly high level of play, free resources will likely suit your needs just fine. Learning chess as an adult may not be as effortless as it would have been to learn it as a child, but it’s also not that difficult either. There are plenty of books, articles, and websites out there dedicated to teaching chess for adult beginners, all you need to do is find the one or ones that resonate most with you. If you’re really serious about chess and want to get good fast, consider hiring a chess coach to meet with you once a week or so. This is probably the fastest way to increase your chess skill as an adult. But remember that no matter how hard you work at it, these things do take time. While the more you put into it, the more you’ll get out, it will still be a little while before you find yourself at the level you’d like to be. 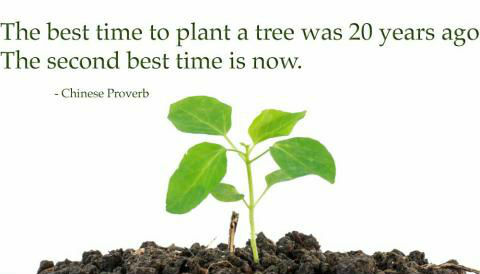 Have patience and don’t be discouraged. Remember that practice makes perfect, and if you really dig in and dedicate yourself, you can still catch up to players that have been playing casually since childhood!